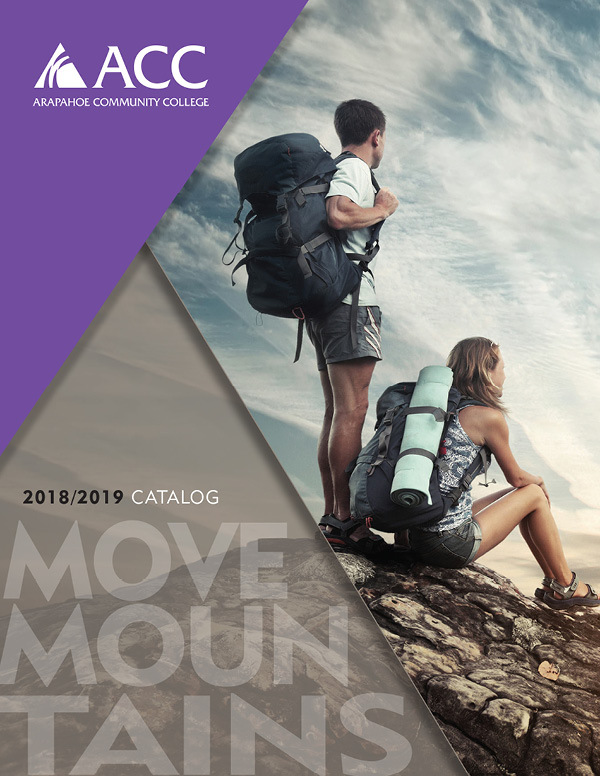 The statements in this Catalog outline the current rules, regulations and policies of Arapahoe Community College and the Colorado Community College System. 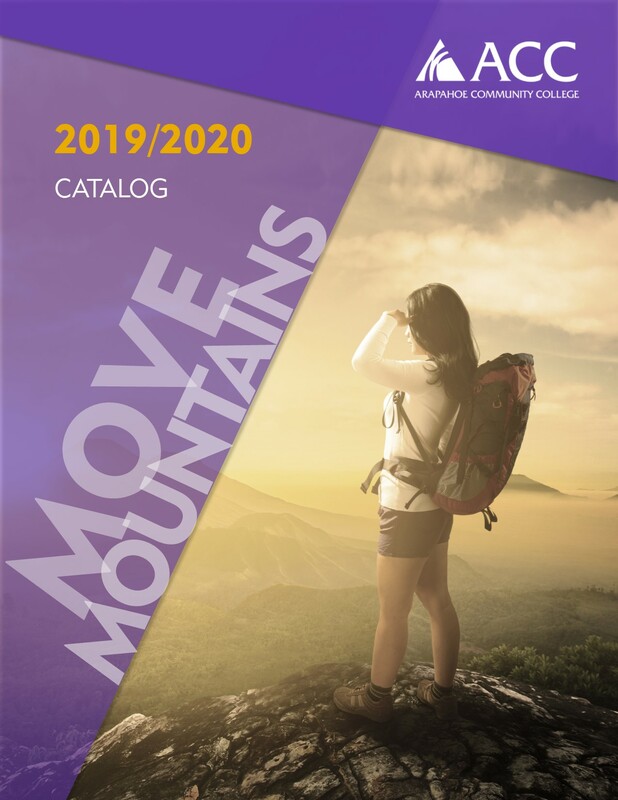 While the provisions of this Catalog will normally be applied as stated, the College reserves the right to make changes at any time. The Web site, therefore, will contain any changes and is the most current source of information and is the basis of the College’s contract with its students. It is the responsibility of each student to stay abreast of changes to his/her area of study as presented on the Arapahoe Community College Web site (http://www.arapahoe.edu).